It is common knowledge that in order to travel internationally, it is essential for a person to acquire a passport while young, in most African countries such as Uganda, it is a different story. For a long time, most people thought and some still think that a passport is a status symbol that represents opulence. Things have changed. As revealed by Benjamin Katana, the Deputy Public Relations Officer, Ministry of Internal Affairs, acquiring a passport is no longer a difficult process. In fact, one now needs 10 working days. 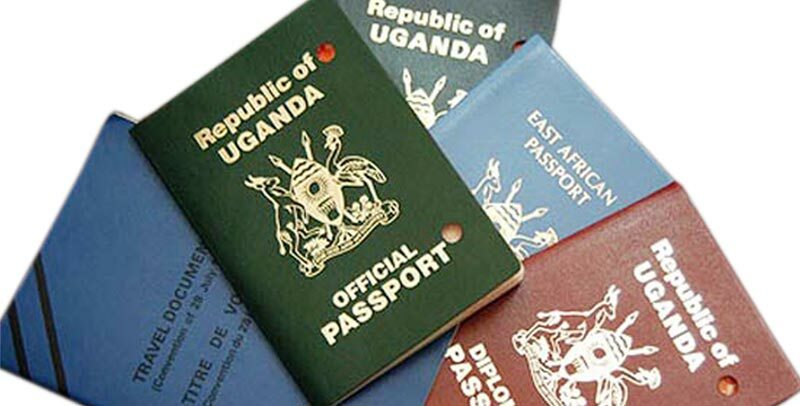 According to Katana, there are basically four different types of passports which the Ugandan Government offers to its citizens. 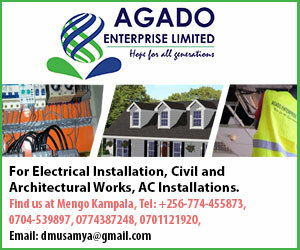 These include: the ordinary passport, diplomatic passport, official passport and the East African passport. This type of passport, which is black in colour, is given to every ordinary Ugandan citizen. In order to acquire this passport, the applicant has to pay Ushs150,000. The diplomatic passport is issued to a special category of people who include cabinet ministers, diplomats, the chief justice, central bank governor, chancellors and vice chancellors of state universities, recognized cultural and traditional leaders, members of permanent commissions, Uganda High commission staff and the Electoral Commission. Katana notes that diplomatic passports are authorized by any relevant minister and are endorsed by the Permanent Secretary. The amount charged for them is UShs350,000. Official passports on the other hand are given to Members of Parliament, Heads of Government agencies, religious leaders and any other person who the Minister of Internal Affairs sees fit. For the applicant to attain this passport, he must pay the amount of Ushs300,000. According to Katana, these types of passports are available for all Ugandans. However, he reveals that in order to apply for an E. African passport, the applicant must already possess an ordinary passport. They cost Ushs50,000. In light of the above, Katana notes that all these types of passports are valid for 10 years. Step 1, according to Katana, requires an applicant to obtain the passport application forms A and B from either the Directorate of Immigration Office at the Internal Affairs Ministry or any other immigration office located in the different districts across the country, or download them from the Immigration website. After the endorsements, he notes that the applicant will be required to pay the passport fees (Ushs150,000) in any URA revenue collection bank. After payment, the bank will issue the applicant with the bank receipt which he/she attaches to the passport application forms then the applicant will be required to present the application forms in person to the receiving officers at the passport receiving section at the Ministry of Internal Affairs or any regional immigration office and in return the applicant will be issued a receiving slip indicating his/her passport receiving code and file number. However, before the applicant is issued the receiving slip, he/she is subjected to an interview. According to Katana, this interview is to verify and confirm the applicant’s citizenship. After all the above is done, Katana discloses that it takes only 10 working days for the applicants to collect their passports. On the other hand, if an applicant wants an express passport, Katana reveals one is required to pay Ushs300,000 with all the necessary application documents. He says express passports are collected within 24 hours of submitting the application forms. So, if you were one of those scared to embark on the above process of securing a passport, you ought to kick that fear as the above endeavors to simplify the process have now been put in place.